As medical director of Peconic Bay Medical Center, Jean Cacciabaudo, MD, oversees all medical affairs, quality management, patient safety issues and standards of care at the 182-bed community hospital. Previously, Dr. Cacciabaudo served as Southside Hospital’s chief of cardiology and Long Island Jewish Medical Center’s associate medical director. Under her leadership at Southside, she worked with the multidisciplinary team that brought open heart surgery and advanced complex cardiac care to the Bay Shore community. Southside became the first hospital in Suffolk County to perform percutaneous left atrial appendage occlusions, TAVRs and cryoatrial fibrillation ablations under one roof. Additionally, the acute myocardial infarction program was the first on Long Island to receive recognition from the American Heart Association for Mission: Lifeline, a collaborative program with Southside and local EMS to recognize acute myocardial infarctions in patients while in the field and activate the cardiac catheterization lab. She also received the Northwell Health President’s Award in 2016 for Team Innovation for chairing the Northwell Health Physician Partners physician committee that brought physician ratings and comments online to provide potential patients with patient testimonials and out. Dr. Cacciabaudo brings a history of medical accomplishment and leadership to Peconic. Her arrival comes at a transformative time for the medical center, as it begins construction on a $60 million critical care tower that will include the most comprehensive trauma, intensive care and cardiac catheterization suite on Long Island’s East End. As an educator, she has served on the faculties of the Zucker School of Medicine, where she is currently an assistant professor, Albert Einstein College of Medicine and Cornell University Medical College. 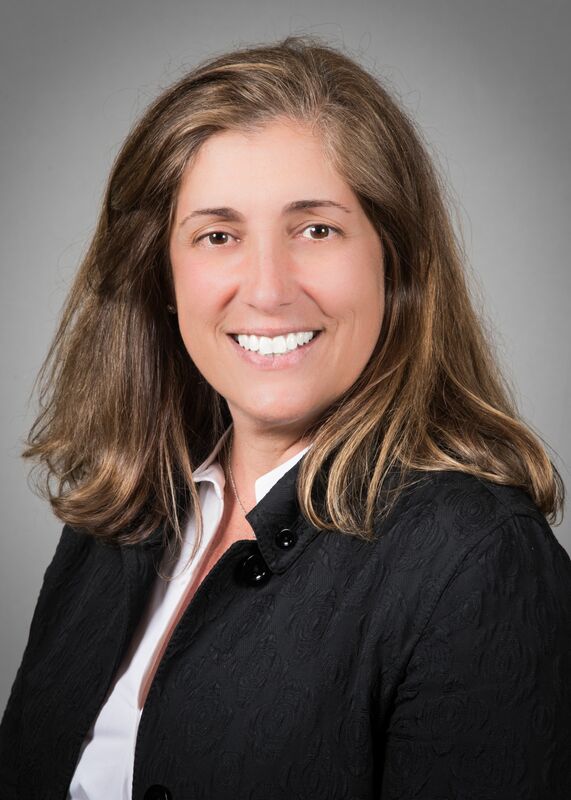 Dr. Cacciabaudo received her medical training at New York Medical College, and served her internship and residency at New York Hospital-Cornell Medical Center, where her training also included clinical fellowships in hypertension and cardiology. A fainting episode left Morgan Orlando seeking help. Luckily, doctors at Peconic Bay Medical Center identified and cured the issue with a pacemaker.